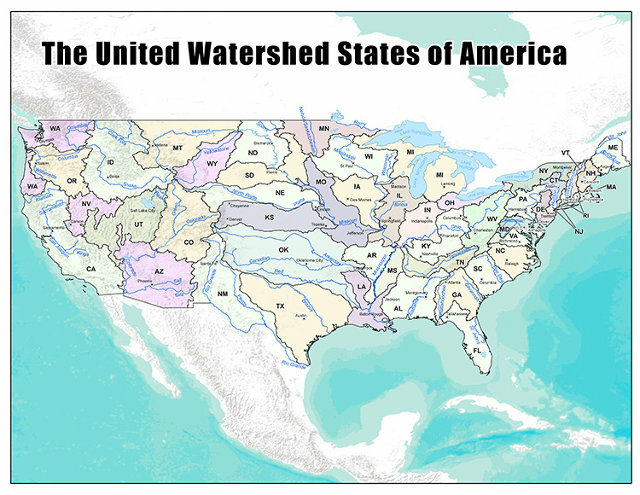 The United Watersheds of America? The United Ancestral History of America? 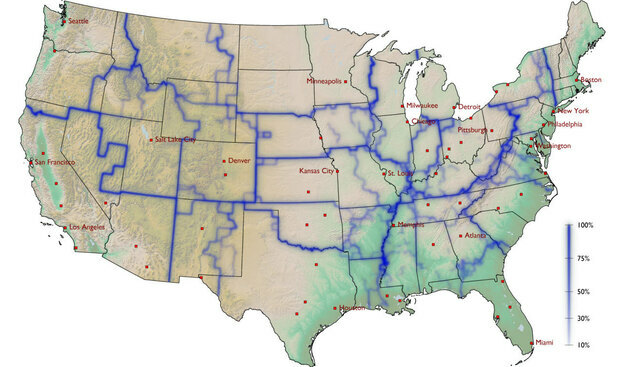 The United Federal Reserve Districts of America? 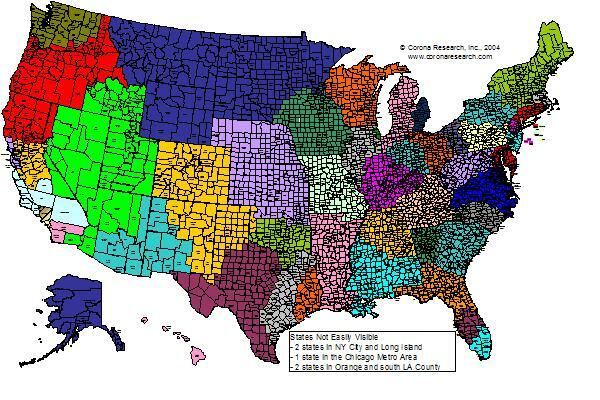 Or as our own Kevin Raines has redrawn the map, The United Equal Population States of America? Redrawing the United States of America (as well as other maps) has become increasingly popular. Is this solely due to more data being available to anyone who wants to take the time to decipher it? Is it because we can now easily create and share snazzy maps? Those factors certainly make it possible. But there still has to be some reason beyond “it’s easier than ever to do.” Why take the time to redraw boundaries that are almost certainly not going to change, at least based on these redefined criteria? Maybe it’s just creative exploration. Or maybe it is us wanting to find greater common ground with those around us. In one example, we do regularly redraw boundaries – political redistricting. If that is any example, then maybe we should just remain the United States of America. What do you think? How would you want your state defined? Check out our other blog post on cartography here.